Bitstrips announced yesterday $8 million in new Series B funding from Kleiner Perkins Caufield & Byers and Horizon Ventures. The startup’s mobile app allows users to create cartoon versions of themselves into comic strips that can be shared on social media. This latest announcement is in addition to the $3 million the company raised last December (also from Horizon). 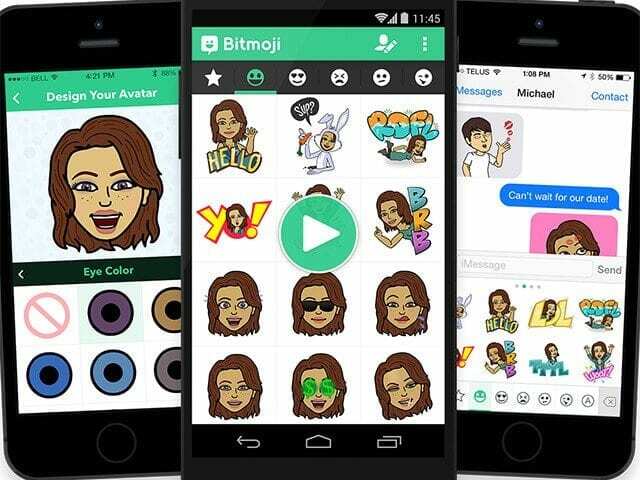 The company also unveiled a new app yesterday called Bitmoji that turns users’ cartoon avatars into emojis for texting. The app makes text messaging more personal by representing users in their own conversations.